First Presbyterian Church of Hillsboro, Illinois - About Us - WHAT IS PRESBYTERIAN? 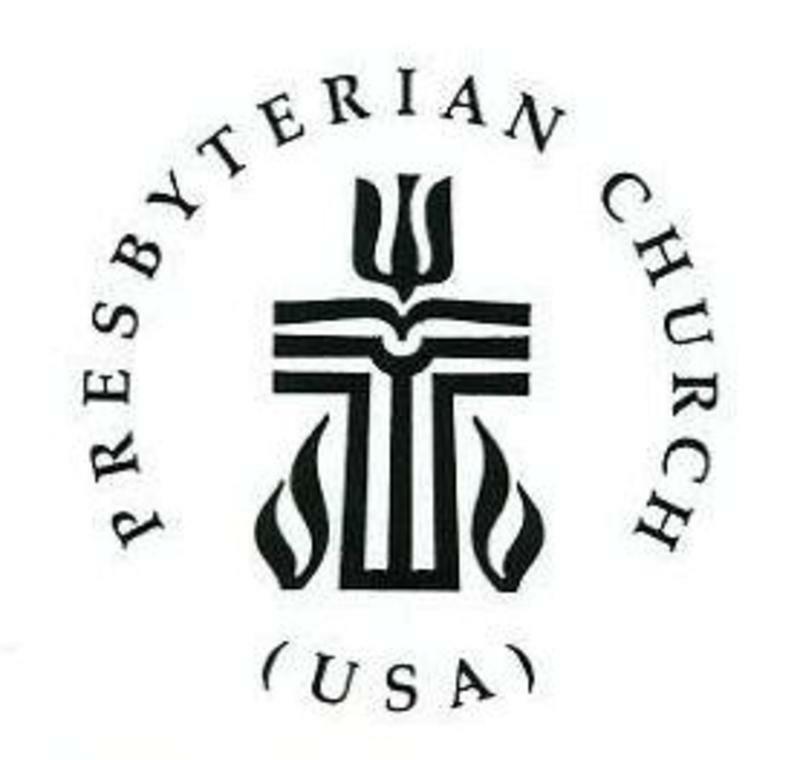 Many people do not know how to spell Presbyterian let alone know what one is. Therefore Presbyterians often find themselves needing to explain that strange word. The word Presbyterian describes a particular type of church government, not our theological beliefs. Our theological beliefs are basic Christian beliefs. (Be sure to look at "What We Believe".) 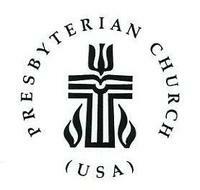 The word Presbyterian derives from the New Testament Greek word 'presbuteros' which means 'elder'. Members of a Presbyterian church will elect members to serve as elders, or officers who seek God's will as they make decisions for the church. Thus, we have a representative form of government. In fact, the United States of America’s representative democracy was based on this Presbyterian model. At least fourteen signers of the Declaration of Independence were Presbyterians. Other denominations are organized in different ways. In a "congregational" form of church government, the entire congregation meets and votes when making important decisions. Unlike the Presbyterian representative form of government that elects leaders to make such decisions, the congregational model is pure democracy. Congregational church government has its roots in New England town meetings. Baptists and Congregationalists are two churches who have this type of government. Bishops govern churches whose form of church government is "episcopal." The word bishop comes from the New Testament Greek word episcopas, which means overseer. Methodist, Lutheran, and Episcopalian churches have this type of government. The "papal" form of government describes the Roman Catholic Church, giving authority to a single individual. In a papal government, one individual – the Pope – has supreme authority over the church. Each of these denominational structures has some Biblical and theological reasons for their style of church government. But one may ask, "Is one denominational system better or more scriptural?" Some claim that the true church – the ekklesia – are those who believe in Jesus Christ. Thus, denominations are structures that organize the church. There is really one Church, made up of all those who are part of God’s family through faith no matter what other local expression of the Church they belong. As the Apostles’ Creed states, "we believe…in the holy catholic (that is, universal) Church". What matters most is not how the community of Jesus Christ organizes itself, but that they confess Jesus Christ as Lord and Savior and trust in Him alone for their salvation and seek to follow as He leads.